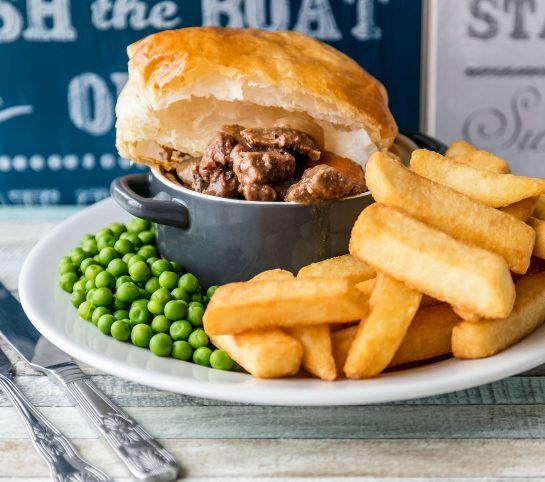 The Boathouse Café Bar offers you freshly cooked dishes including soup, sandwiches, full English breakfast, pies, curries, delicious cakes and much more. We hold events including our popular quiz night, live music and specialty food events such as curry night and Sunday roast, providing the perfect environment for wining, dining and socialising with your neighbours. 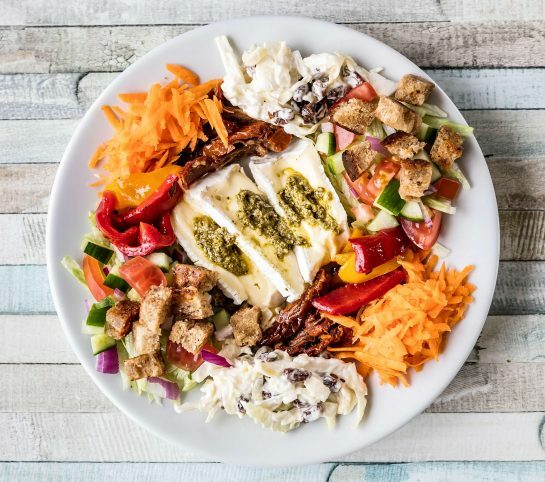 Cheshire is well known for its range of local produce as well as delicious food and dining experiences. We wanted to reflect this in the food and produce we serve in our café at Tattenhall Marina. We use local hens’ eggs and our chefs Mary and Anne bake cakes and sweet treats on a daily basis. We run weekly specials such as Curry night, Pie night, Fish Friday and Sunday roast which are always popular with our moorers. 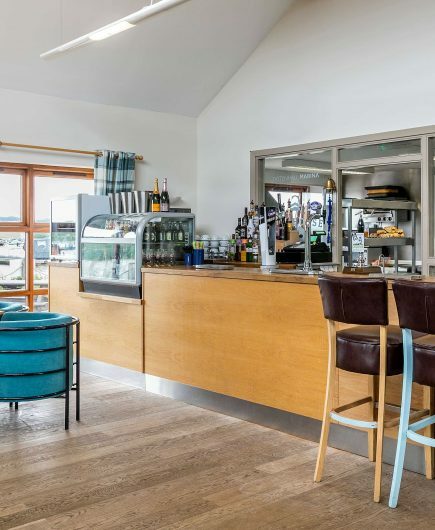 Our bar is stocked with a range of beers on tap, alongside guest ales and an extensive choice of spirits should you fancy something a bit stronger to enjoy as the sun sets over the marina. The perfect end to a perfect day! We host a range of events throughout the year for moorers to enjoy. These include nights such as hog roasts and live music which provide you with an opportunity to socialise with other berth holders in the marina. To keep up to date with events, you can follow us on Facebook. Here we will also keep you up to date with news about the marina, things to do, activities and special events. You’ll also be able to join the official Marina group page, where you can interact with other boat owners online. Please select from below all of the ways you would like to hear from Lakeland Leisure group, parent company of Tattenhall Marina. By opting in to communications you will receive special offers, promotions and news from our UK marinas including; Tattenhall Marina, Great Haywood Marina, Saul Junction Marina, Deganwy Marina and Roydon Marina Village. Remember, you can unsubscribe at any time by clicking the link in the footer of our emails. For information about our privacy practices, please visit our website.